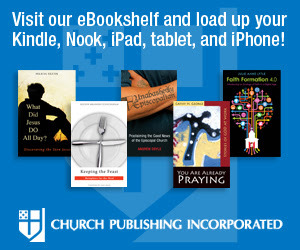 Church Publishing now has an eBookshelf. The Book of Common Prayer, Hymnal 1982 and many other titles are available. Check it out here or by clicking the image above..